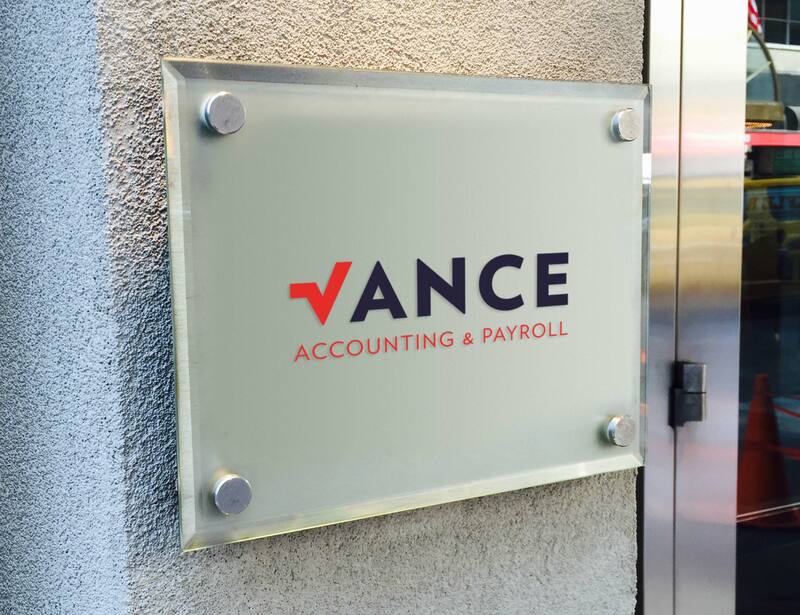 Vance Accounting & Payroll are a start-up accounting firm that offer friendly comprehensive service and advice to businesses of all sizes. 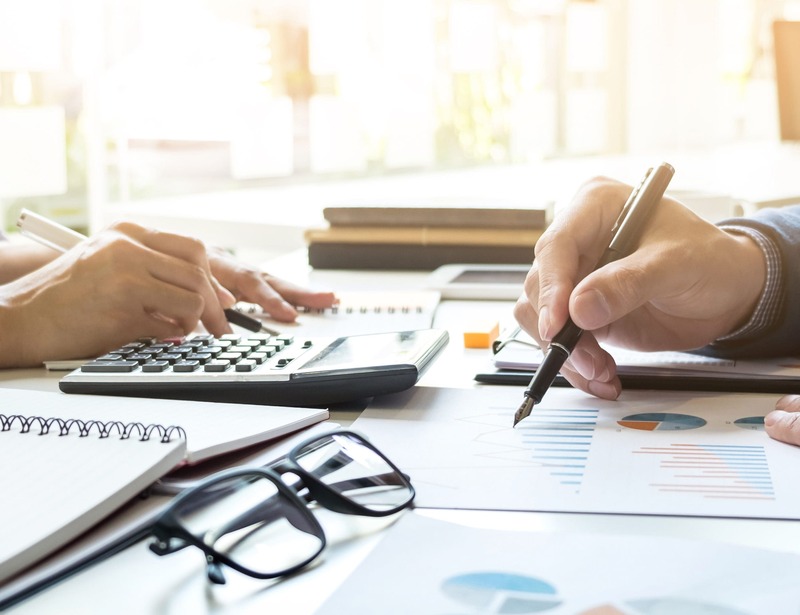 They pride themselves in helping companies connect their processes in a way that can really add value to their business. 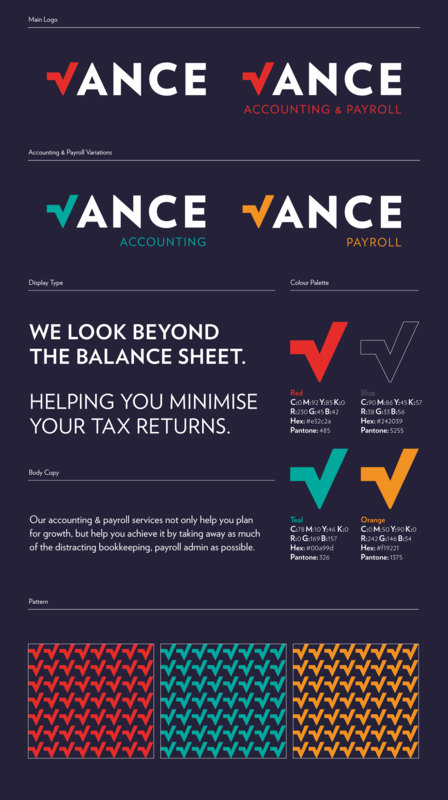 Vance Accounting & Payroll approached me to work on their logo, branding and print items. As a start-up business there was a clean slate to work from and they were open to ideas and concepts that matched their market and ethos. 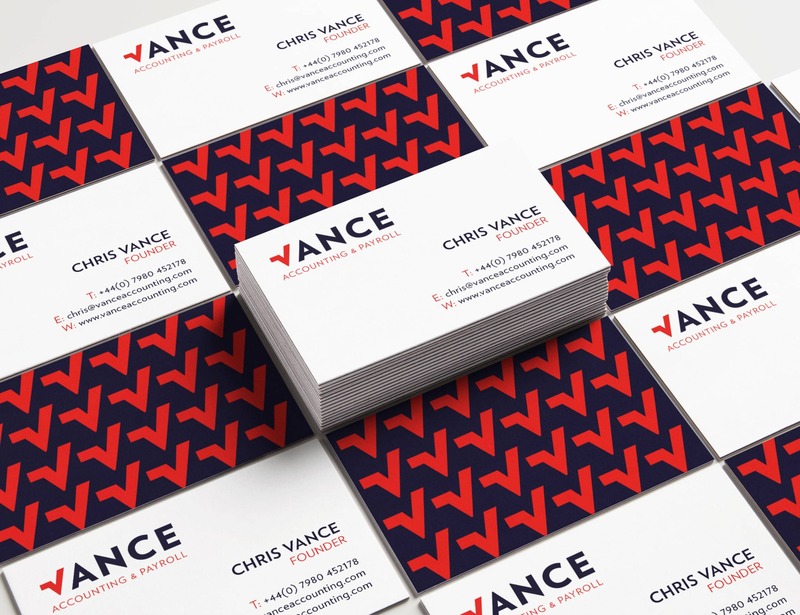 The final outcome is a logotype with an incorporated ‘V’ icon. 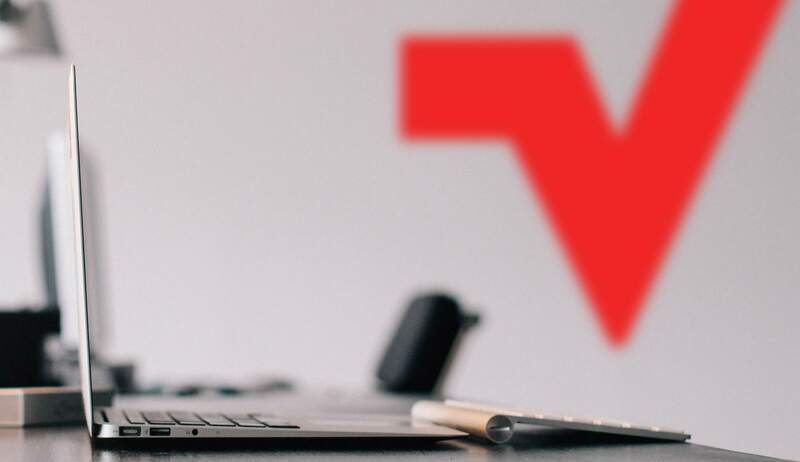 The icon emboldened in red represents a graph and square root symbol along with the work they do in recording of financial transactions, storing, sorting, retrieving, summarising, and presenting the information in various reports and analyses for their clients. 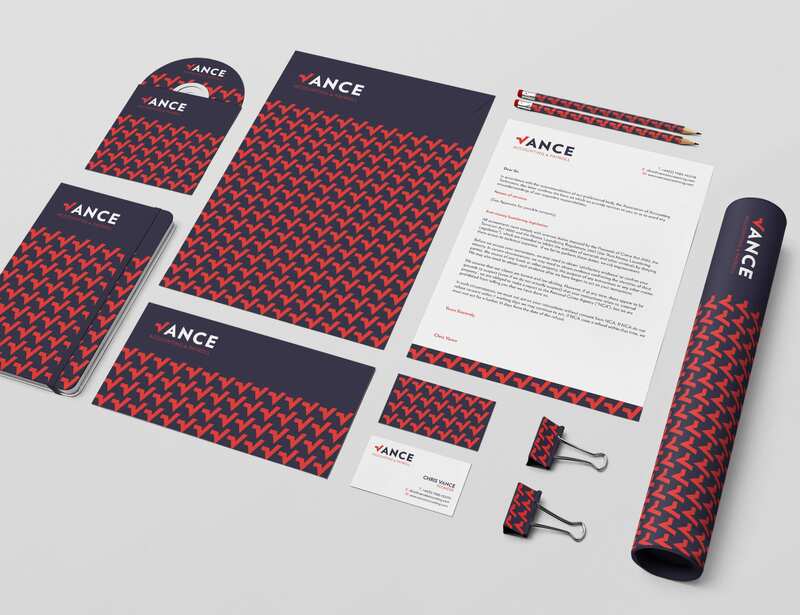 The ‘V’ icon is used as a pattern across materials to tie them together and give them a bold and contemporary look. It can also be used as a singular graphic to highlight images and important information. 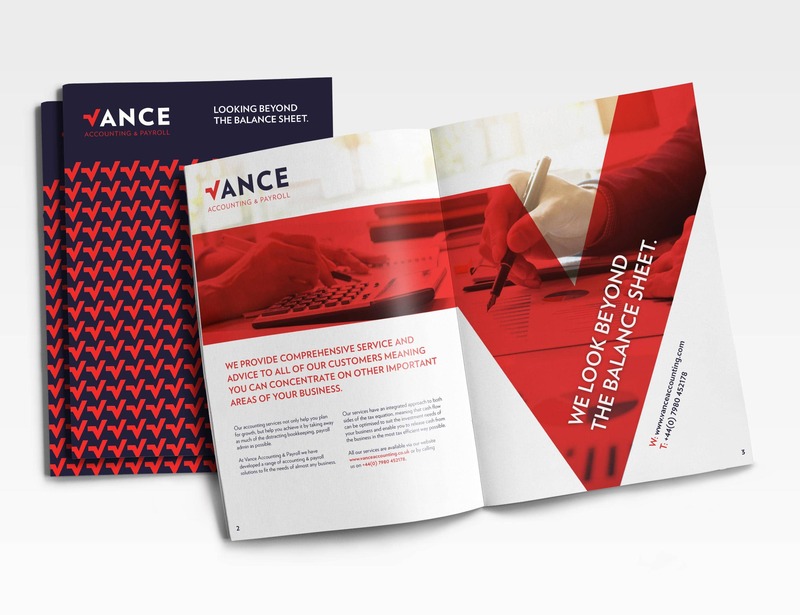 Three logos and colours have been created to distinguish the areas Vance work within – red to represent the company as a whole, teal for accounting and orange for payroll. 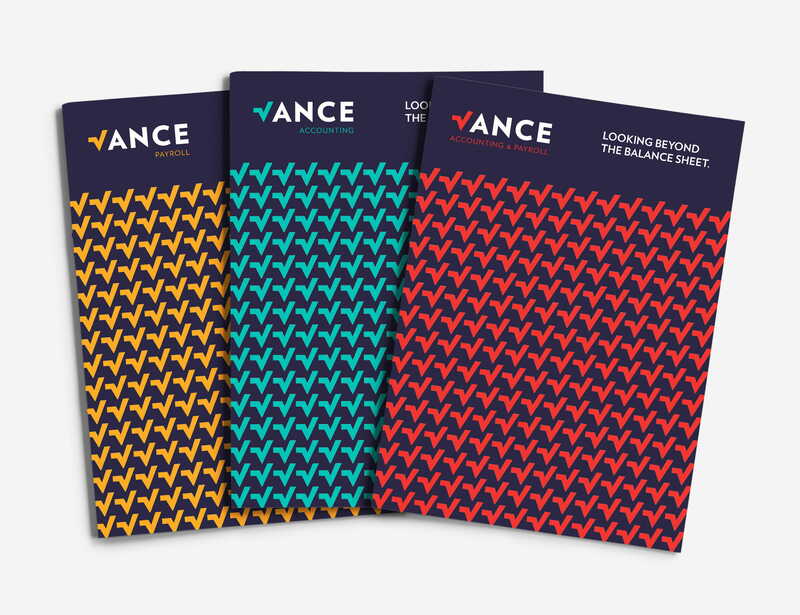 The logo and branding are now being rolled out across all Vance’s materials.